Your favorite binge-drinker and P.I. 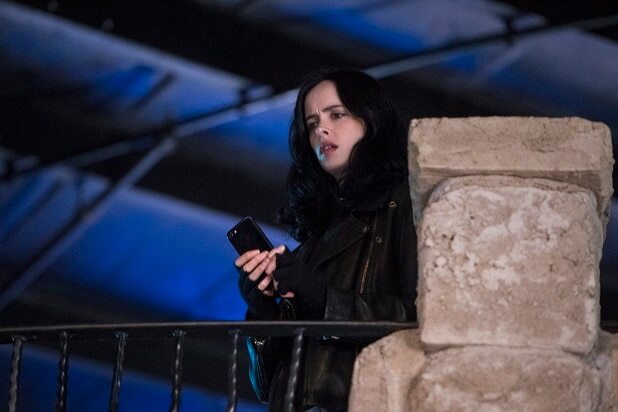 isn’t going anywhere, “Jessica Jones” fans. Marvel’s superhero drama has been renewed for a third season at Netflix, the streaming giant said Thursday. Season 2 dropped last month, three years after the show’s initial run in 2015. In Season 2, fans were given a little more of Jessica and Trish’s backstory as they take on a case close to Jessica (no spoilers, promise). Krysten Ritter stars as the titular superhero, along with Rachael Taylor as Trish Walker, Carrie-Anne Moss as Jeri Hogarth and Eka Darville as Malcolm Ducasse. Showrunner Melissa Rosenberg executive produces, as does Marvel’s Jeph Loeb and Jim Chory. “Jessica Jones” is produced by Marvel Television in association with ABC Studios for Netflix. 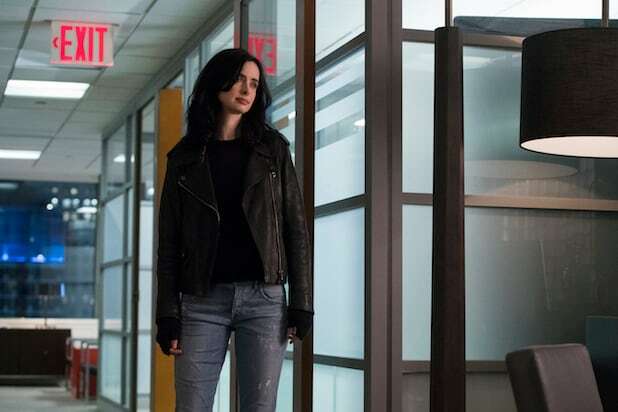 "Jessica Jones" fans, your long wait for Season 2 is almost over -- and Netflix just dropped the titles of all 13 episodes to hold your interest until the show returns to the streaming service on March 8. Each comic book cover is illustrated by a woman, and highlights the episode title and the female director at the helm. Scroll through to check out all 13! Written by: Hilly Hicks, Jr. Written by: Raelle Tucker and Hilly Hicks, Jr.